Amazing and unique kitchen gadgets that you need right now! 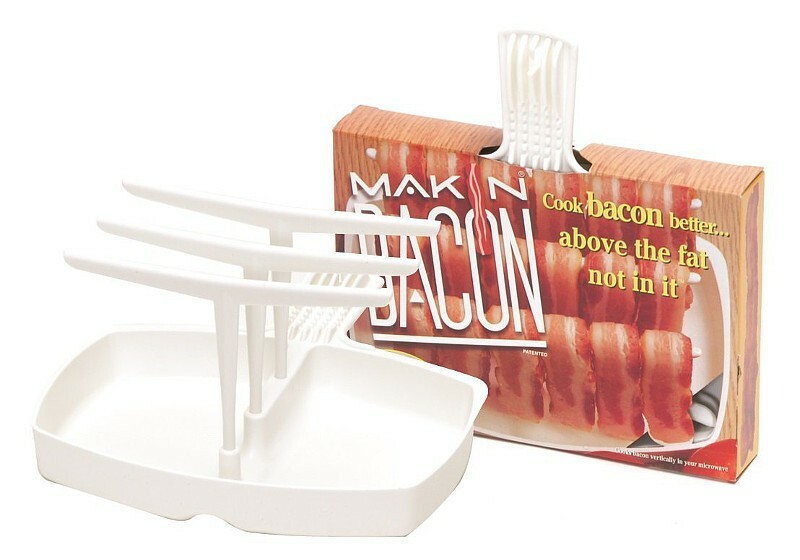 These will make your whole life easier and turn your kitchen upside down. Everyone needs these! 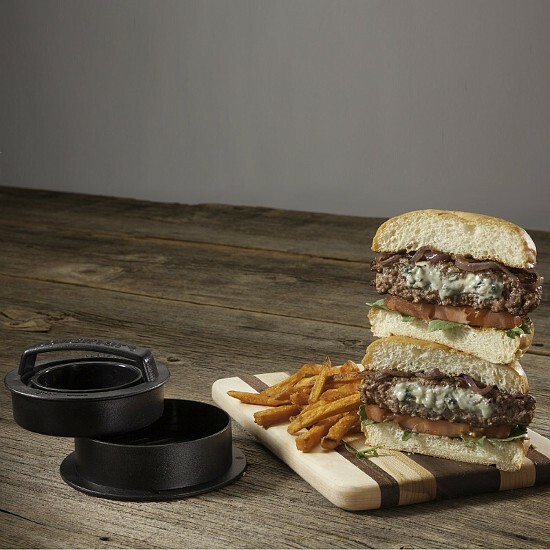 I’ll admit to being a little obsessed with kitchen gadgets, especially unique kitchen gadgets. 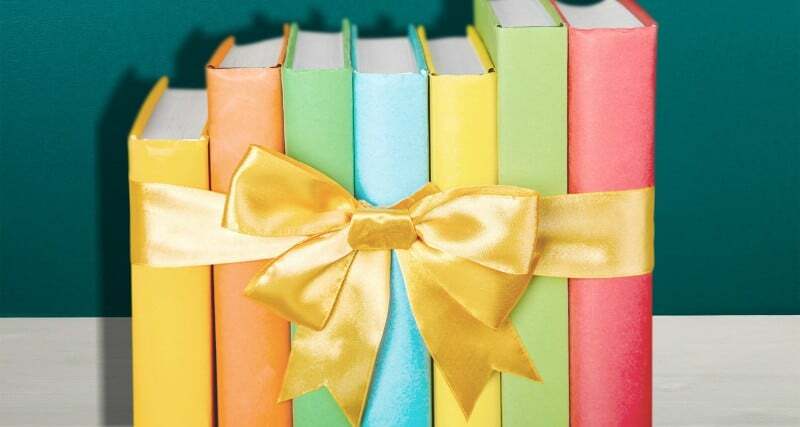 But these are truly amazing! These unique kitchen gadgets will make your life easier, save you time and cleaning, and totally rock your world! Okay, well they rocked my world. 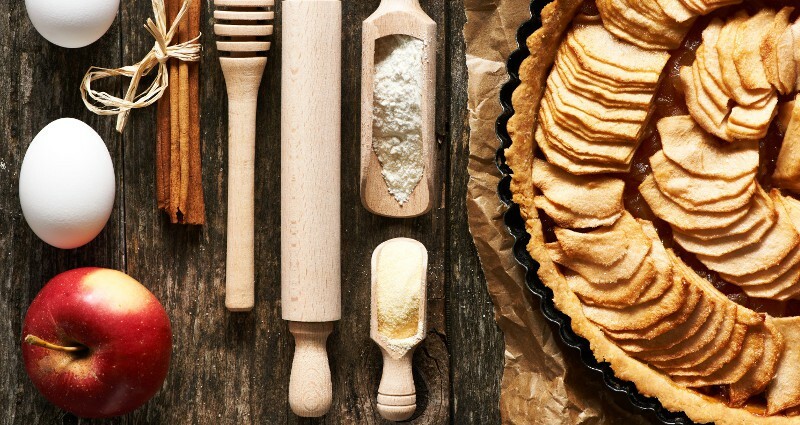 Which unique kitchen gadget must you have right now? I think I need them all! : This special rolling pin has a ruler on it so you know exactly how large your dough is. 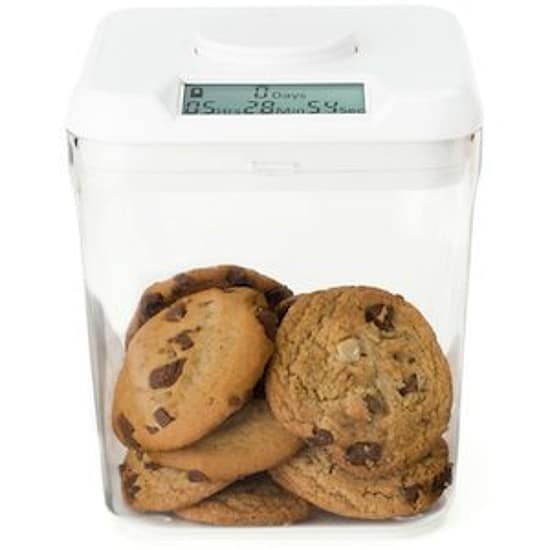 AND it has switchable disks so your dough will roll out exactly to your desired thickness. 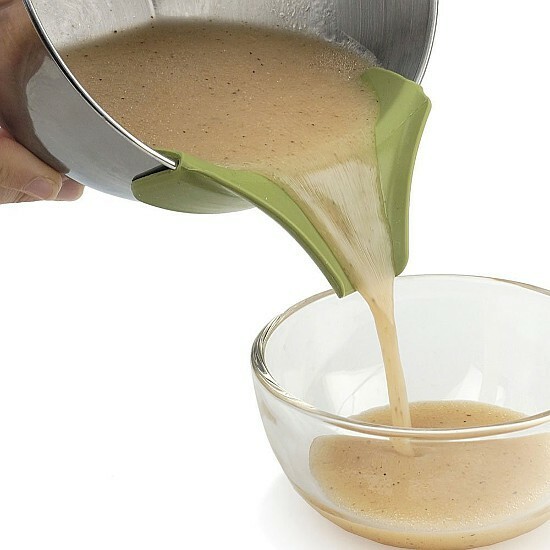 : Transform any bowl into a batter bowl for cleaning pouring. 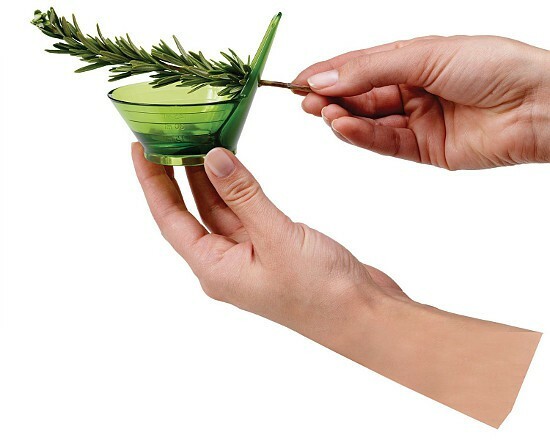 No more messes or goo running down the sides of your bowl! 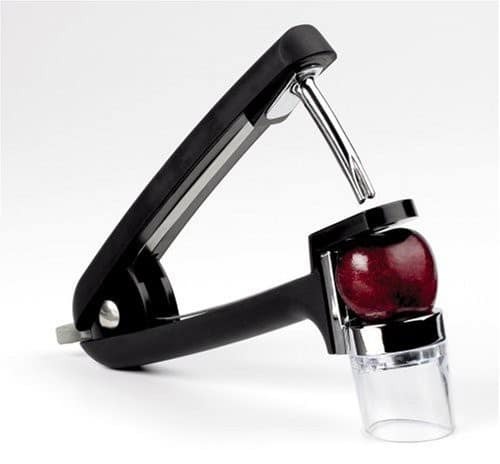 : A brilliant way to pit a cherry or olive. I love these, especially with kids because I’m always too scared to give my kids cherries because they might choke on the pits but it takes so long to cut them and pit them by hand. 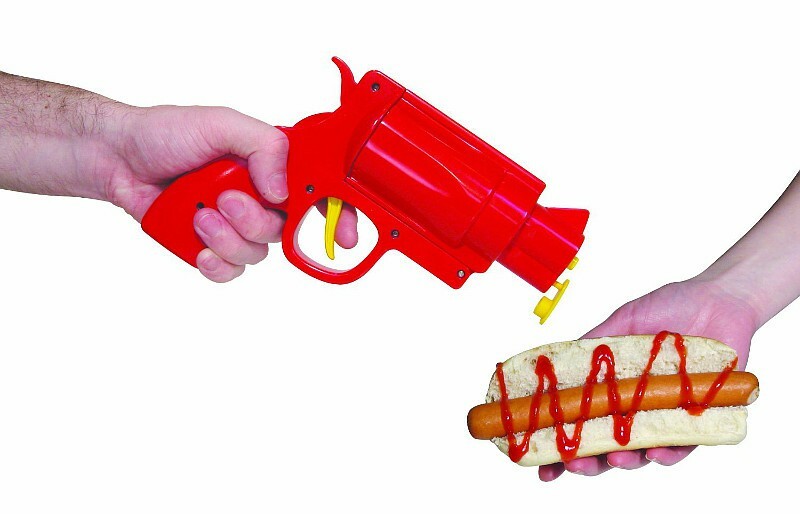 : I can not think of a funner way to put ketchup on a hot dog! Every kitchen needs one of these. 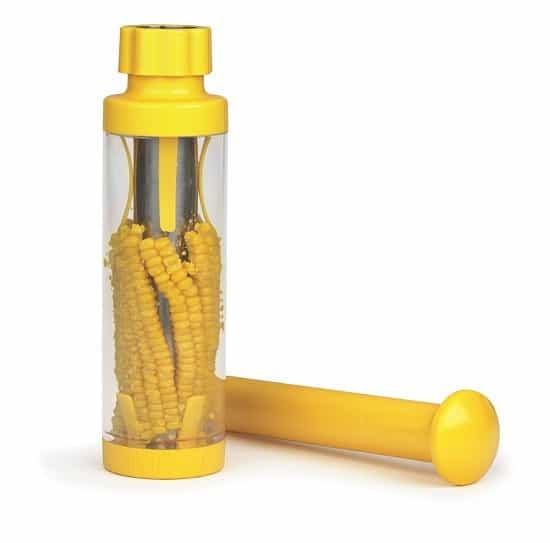 : A corn stripper that does that job in just one punch. It doesn’t get any easier than that! 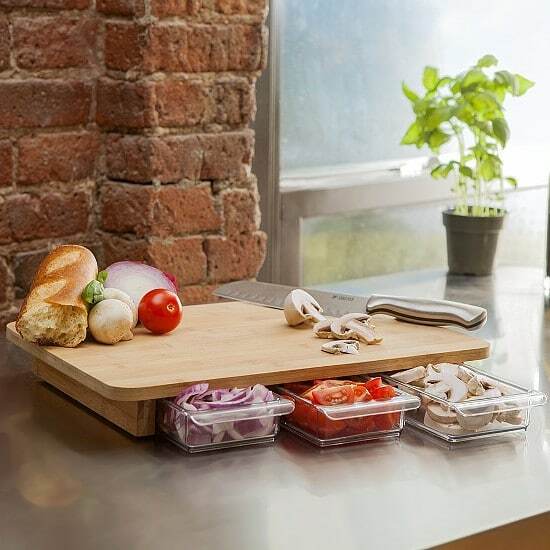 : If you’re a fan or organizing then you’ll love this compartmentalized cutting board. Chop up your veggies then scoop them right into their separate drawers until you’re ready for them. 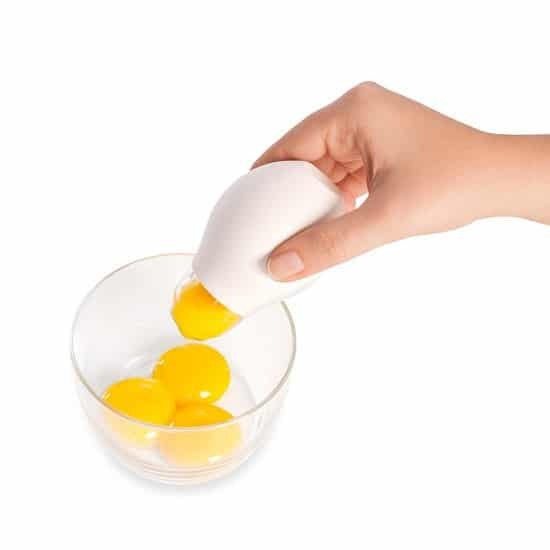 : No more yolk mishaps with this nifty little gadget that makes separating yolks and whites a breeze. 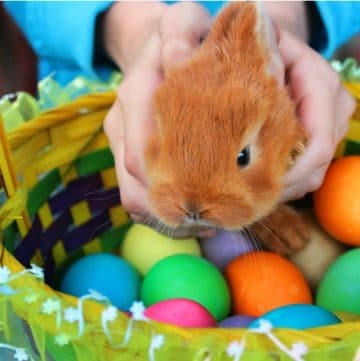 And fun too! 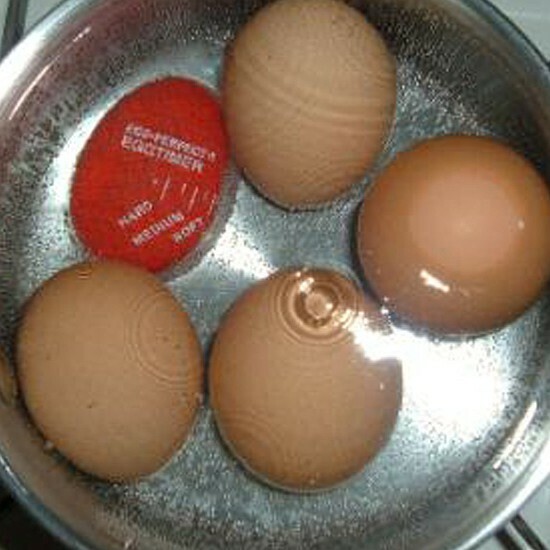 : Get the PERFECT boiled egg with this egg timer that goes right in the pot with the eggs and changes colors to let you know when your eggs are exactly how you want them. No more guessing games with this one! 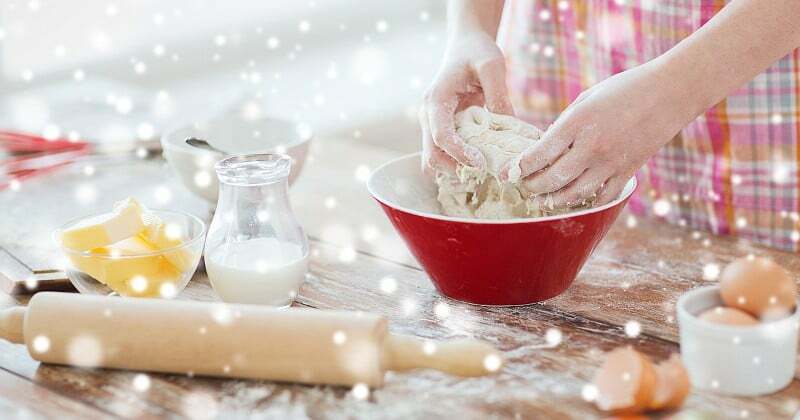 : Clumsy in the kitchen (I definitely have my moments…)? This finger guard protects your fingers while you’re slicing and dicing. : Peeling garlic is one of my most hated and tedious kitchen tasks. But this silicone garlic peeler will do the job for you, just by rolling it across a flat surface. : Making a pretty salad? Have kids who love cherry tomatoes and grapes, but you HATE cutting them into teeny tiny un-choke-able pieces? Fret no more. This gadget will do all the work for you with just the push of a button. : Great for leafy herbs like rosemary or thyme. Just run them through this herb stripper and they’re all prepped and ready for cooking. 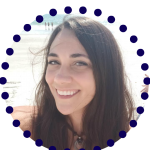 : Another fun gadget that’s awesome for moms with small kids. This hot dog slicer is a real hit at our house, for the kids AND for me! 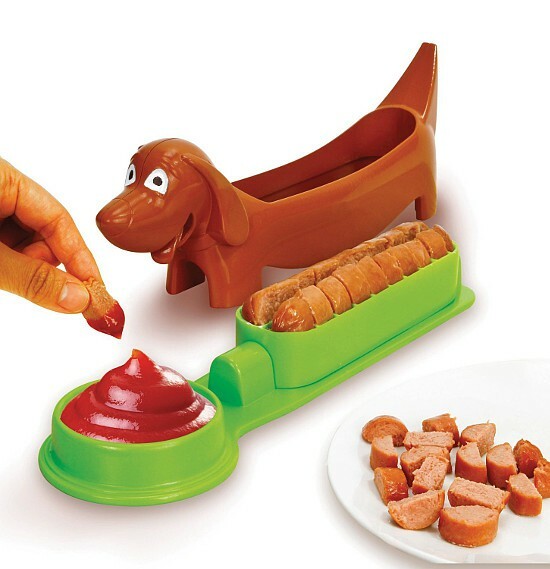 It cuts the hot dogs for you and does it in cute fashion, even with a little doggy bowl for ketchup. 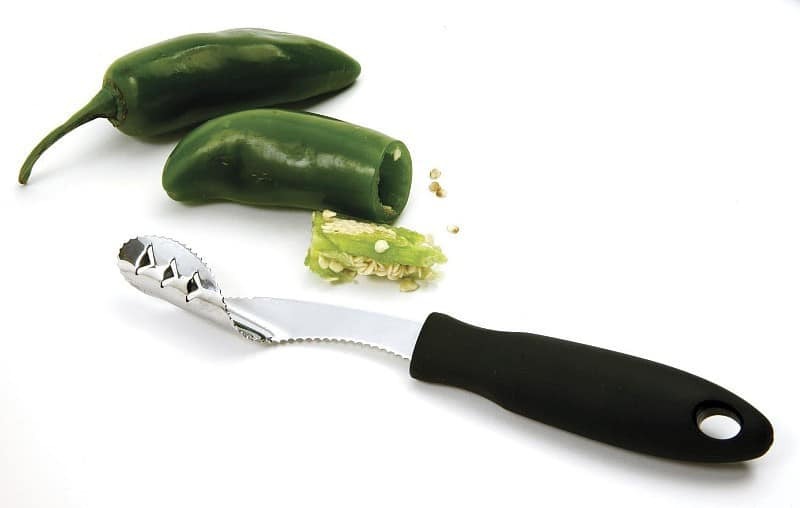 : This useful gadget is perfect for jalapeno and stuffed pepper lovers. Use it to prep jalapenos for homemade popper appetizers or these yummy Bacon Wrapped Jalapenos. : Get perfect measurements every time with these measuring spoons that level themselves! A little scraper on the side levels out spices, flour, or whatever else you’re measuring to get it just right. : Have you seen that amazing infographic that tells you how to spread butter perfectly by grating it? 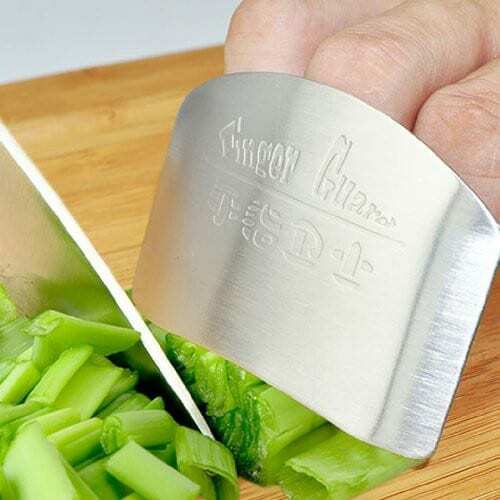 Okay, well this magic knife does the grating AND the spreading for you. 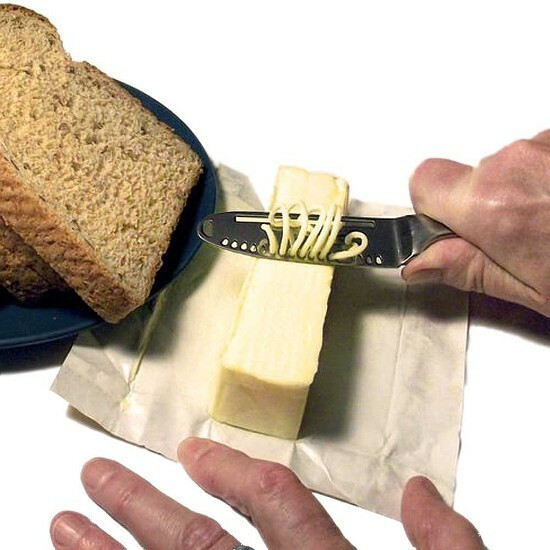 Perfectly spread butter without ruining the bread PLUS less clean-up since this one gadget does it all! 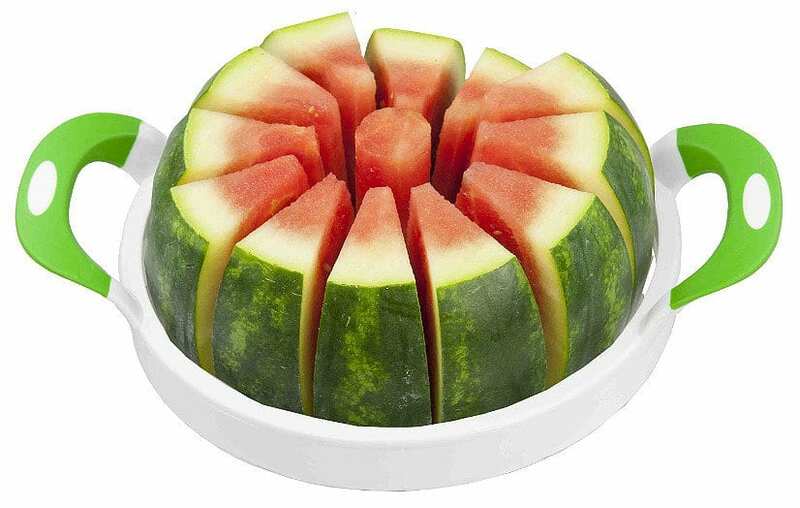 : This melon slicer seems pretty self-explanatory. But imagine a world where your melon is not slipping all over the place, trying to escape while you attempt to slice it. Melon Slicer. : This onion holder will hold your onion in place while you cut. 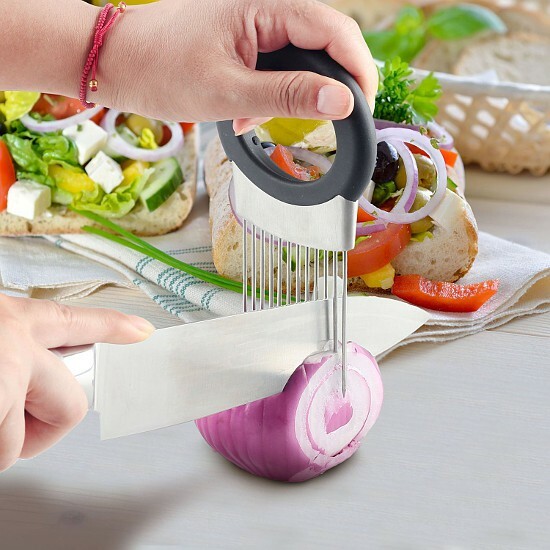 Awesome on 3 fronts: No more slipping and sliding onions, no more almost taking off your finger because the onion is slipping and sliding, AND perfectly even onion slices because you can slice straight through the onion holder tongs. : Prepping pineapple is such a pain, and at the same time fresh pineapple is exponentially more delicious than canned. 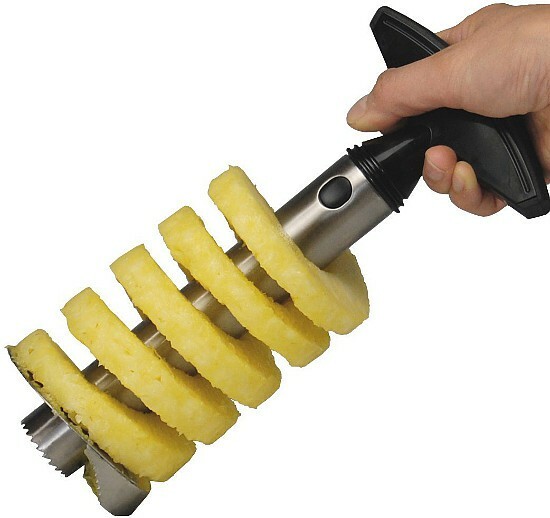 This Pineapple slicer and de-corer gives you the best of both worlds by doing all the work for you on a fresh, juicy pineapple. 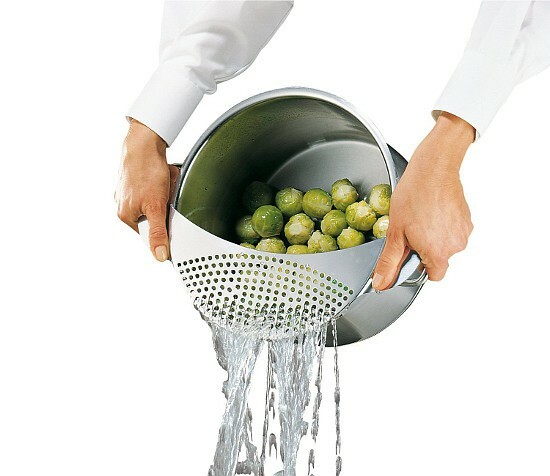 : This strainer attaches directly to your pot so there’s no need to break out the colander. Plus, it fits into the dishwasher way more nicely than that bulky colander. : Steam vegetables like a champ. Just put them in this silicone vegetable steamer to cook, and pull them back out the same way. No more straining or fishing for lost veggies. 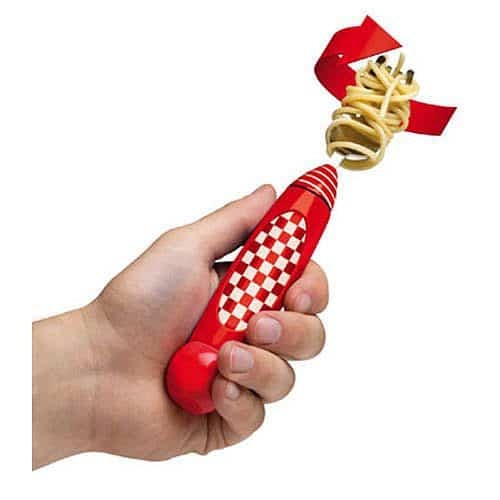 : If you’re a spaghetti twirler, you will absolutely love this fork, which does the twirling for you, making spaghetti-eating even more fun, easy, and delicious. 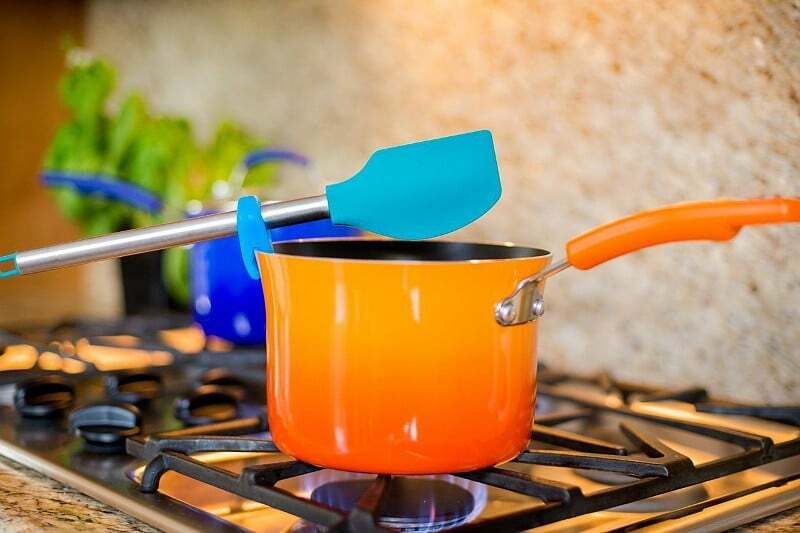 : Keep the mess off the stove and in the pot with this spoon rest that attaches directly to the pot. All the drippings will drip right back in and your stove will thank you. 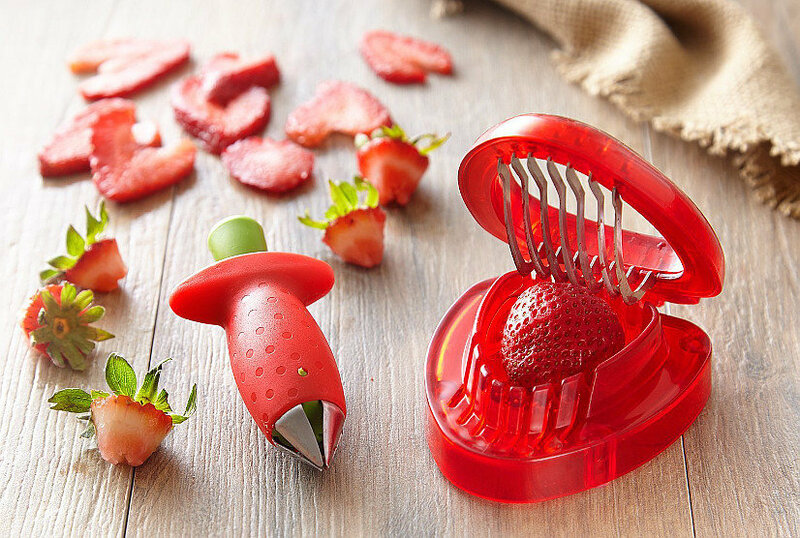 : Strawberry prepping can get pretty tedious, but not with this easy combo set that does it all, coring and slicing! 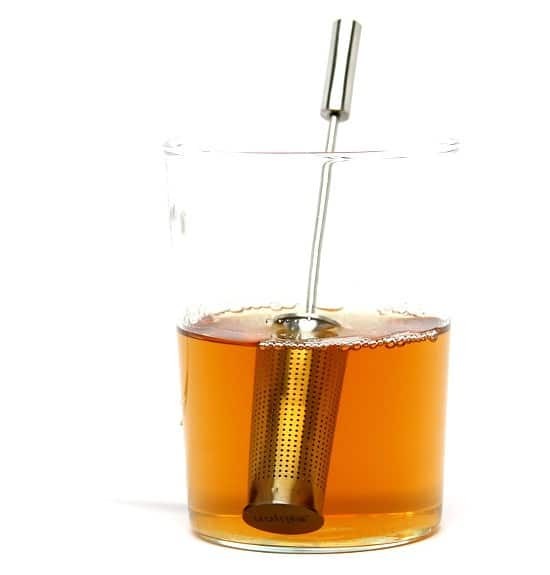 : Steep and stir your tea at the same time with this ingenious gadget. Perfect for all tea lovers! 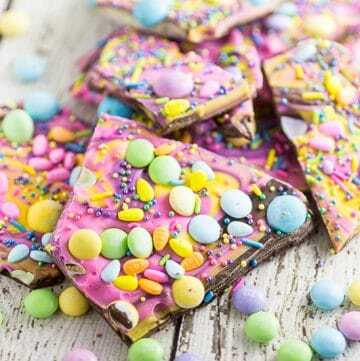 : Keep your goodies on a timer and your kids (or yourself!) out. Just set the timer and you can’t open it until it goes off. 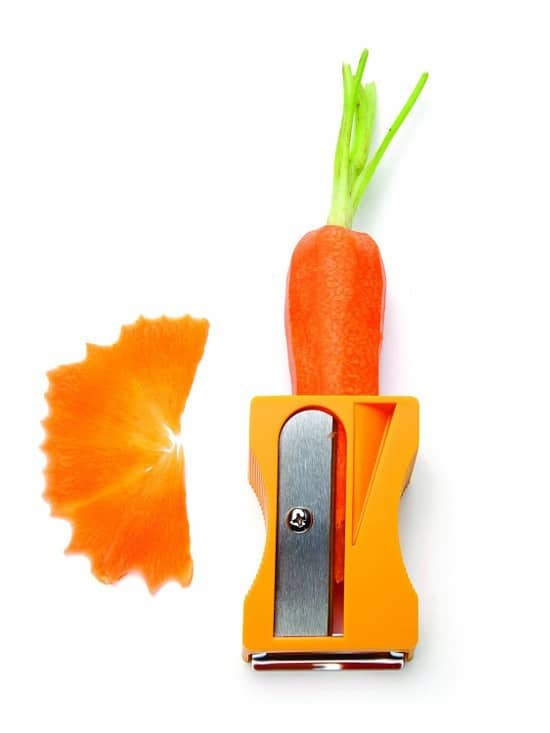 : Didn’t know you needed a sharp carrot? Well you do. They’re so much prettier that way! Still not sold? 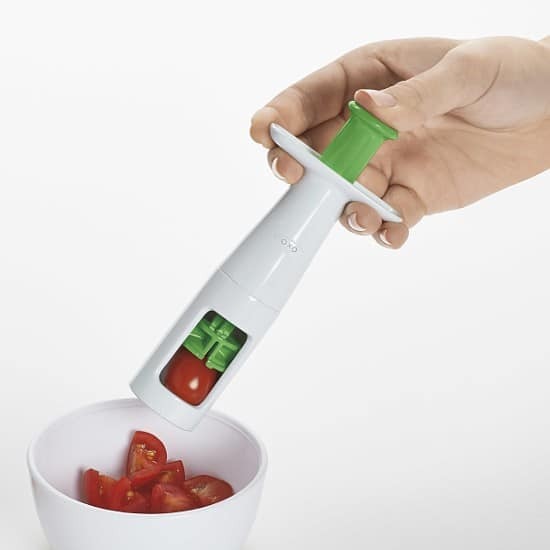 This device also makes shavings and curls that are perfect for salads, soups, smoothies, or the perfect garnish. : Every house needs one of these, seriously. In every room with a sink! 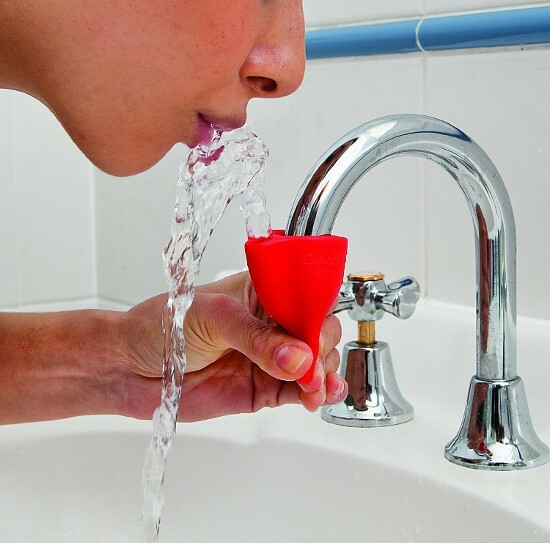 No more washing cups that just had water in them in the first place, and no need for cups in the bathroom for mouth rinsing. Just squeeze the bottom, and your sink is magically transformed into a drinking fountain. Let go, and it’s a plain old faucet again. 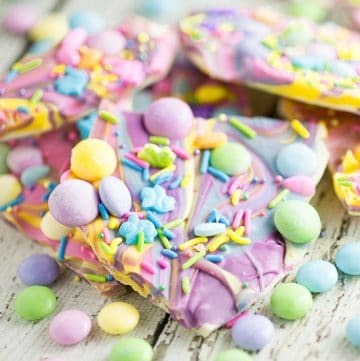 Did you like these Unique Kitchen Gadgets for your kitchen? 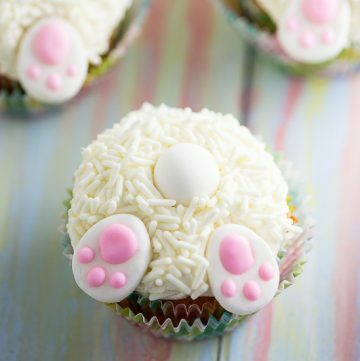 Find more on my In the Kitchen and For the Home boards on Pinterest! These are some really great kitchen ideas here. I use the onion slicer all the time, and I think I need the tea swizzle!